Home / Why Quebec? Why Muslims? In a dramatic development, Alexandre Bissonnette, the 28-year-old man who shot and killed six Muslims at a Quebec City mosque on January 29, 2017, pleaded guilty March 28, avoiding a lengthy trial, because he is deeply sorry for the pain he caused and is ashamed of his actions. Quebec City’s largest courtroom was packed with people, the front rows filled with members of the victims’ families before judge Francois Huot entered. Six Muslims were shot and killed while five were critically injured in the fateful shooting of January 2017. Their deaths left 17 children orphaned. Bissonnette pleaded guilty to six counts of first-degree murder and six counts of attempted murder. Each sentence carries an automatic sentence of 25 years, thus, Bissonnette might end up being sentenced to 150 years in jail with no parole although his lawyers say they will challenge the constitutionality of consecutive sentencing. The victims’ families while not forgetting the loss of their loved ones were somewhat relieved that they did not have to sit through a lengthy trial if Bissonnette had stayed with his original “not guilty” plea when the hearing began on Monday March 26. Will Bissonnette’s trial and sentencing bring an end to Islamophobia that is raging in much of Canada, especially the province of Quebec? It would be unrealistic to lower one’s guard. Quebec has a long history of racial or rather ethnic problems, going back to the British conquest in 1763. The French were forced suddenly to accept ‘les maudits anglais’ as their masters. The British were not gentle imperialists, and the French soon became second class citizens, with English the business language, and the economy controlled by these occupiers. They brought with them their ‘semites’, Jewish merchants and bankers, who faced discrimination, but more because it was politically more acceptable to criticize Jews than the British. In any event, Jews and Brits were considered the same -- rich interlopers -- and were resented. In the 1930s, overt anti-Jewish sentiment increased, with Canada's most prominent fascist, Adrien Arcand (1899–1967), the chief rabble-rouser. He published and edited several anti-Jewish newspapers during this period, most notably Le Goglu, Le Miroir, Le Chameau, Le Patriote, Le Fasciste Canadien and Le Combat National. He was a brilliant journalist and charismatic speaker, but his bark was worse than his bite, and his star faded with the outbreak of WWII. He was interned during WWII as a fascist, but was never prosecuted for his anti-Jewish rants. The negative legacy of Quebec-Jewish relations from the school controversy of the 1920–30s, when poor Jews unwillingly attend Protestant schools, and the Arcand period, no doubt accounts for the subsequent generosity of the Quebec government from the 1960s. They provided government support for Jewish schools, Canada’s only province where Jewish schools are flourishing. Now, it is the Jews’ current nemesis, Muslims, who through sheer numbers are eclipsing the Jewish minority in Canada, especially in Quebec. In 2011, there were one million Muslims in Canada (3.2% of the population) making them the second largest religion after Christianity. In Greater Montreal, 6% of the population is Muslim, in the Greater Toronto Area, 7.7%. This recapitulates the Jewish problem of a century ago, when the rapid ‘invasion’ of Jews with different dress codes and religious rituals raised the alarm of Canadians, especially Quebeckers, facing an uphill cultural battle in Anglo North America. 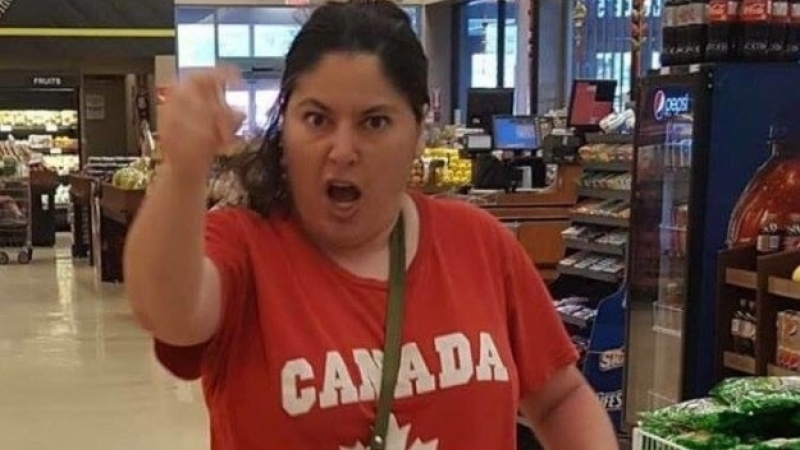 Both ‘semites’, Jews and Muslims, came to Canada for economic reasons, the latter as fallout from the imperial occupation of Muslim lands, which disrupted traditional society, and forced Muslims to seek survival in the imperial centre, which includes Canada as a settler colony. In the post-war period, just when Quebec had more or less come to terms with the 'maudits anglais' and their Jewish banker/ merchants, new 'semites' started coming. There are 94,000 Jews in Quebec, but already 250,000 Muslims, an increase by five times since 1991. There is no Arcand, but, like Hitler, he still has acolytes. Where cultural clashes and the spectre of Israel still feed the ‘antisemitic’ accusation, the real discrimination is against Muslims, rather than Jews. 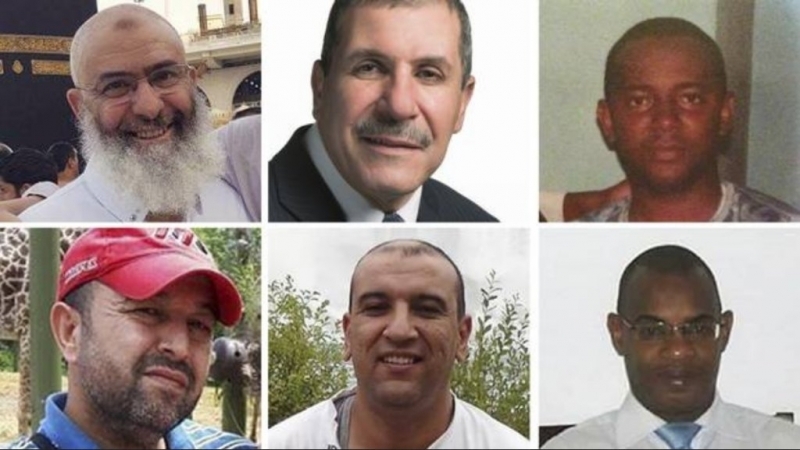 The Quebec City murder of 6 Muslims at their mosque in January 2017 by Alexendre Bissonnette shows that Quebec still has a problem, but now a Muslim one. Many Muslims come to Quebec from French-speaking African countries, especially Algeria, Morocco, Rwanda and Burundi. A sprinkling of Jews come from Morocco. Both the Muslims and Sephardi Jews embrace French Canadian culture, adding an Arab flavor. Interestingly, Arab Muslim and Mizrahi (Arab) Jewish immigrants in Quebec have more in common with each other than the Mizrahi and Ashkenazi Jews, the latter English-speaking and unintegrated into Quebec society. The Anglo and east European Jews have always had a problem in French Canada. They are still the Other to the French. Now they are eclipsed in French Canada by their Arabic cousins, Muslims and Jews, as well as Hindus, Sikhs, Haitians, diluting their oppositional place. Quebec City is the heartland of conservative Quebec nationalism. 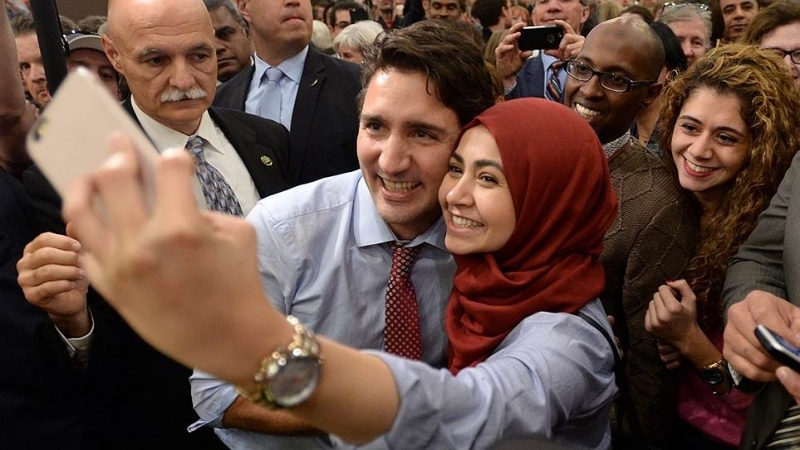 The constant news of the handful of Muslim Canadians accused of terrorism has increased prejudice against all Muslims. 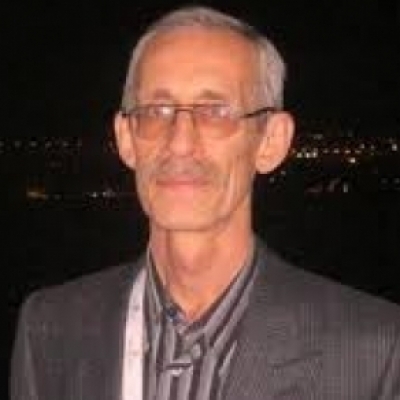 Quebec's most infamous Muslim terrorist is Ahmed Ressam, an Algerian al-Qaeda member who lived for a time in Montreal. He received training in Afghanistan, and was convicted in 2001 of planning to bomb the Los Angeles International Airport on New Year's Eve 1999, as part of the foiled 2000 millennium attack plots. In 2014, Quebec City born Michael Zehaf-Bibeau, a convert to Islam, fatally shot Corporal Nathan Cirillo, a Canadian soldier on ceremonial sentry duty at the Canadian National War Memorial in Ottawa, and then forced his way into Canada's parliament building, where he had a shootout with parliament security personnel and was killed. Zehaf-Bibeau made a video prior to the attack in which he expressed his motives as being related "to Canada's foreign policy and in respect of his religious beliefs." The rise of ISIS and the war in Syria have drawn a few Canadians, including seven Montrealers, five from Maisonneuve College, who just disappeared in January 2015, off to Syria via Istanbul to try to join the insurgents there. Muslims in Quebec were the centre of controversy over the niqab, worn primarily by a small minority in line with the Saudi Wahhabi sect. Three-quarters of Quebecers backing the law passed in October 2017 (as do 68% of Canadians). It harks back to France’s ban on veils from public schools in 1994. The niqab was outlawed in France in public in 2010. Some Quebec intellectuals and politicians who chafe at Canadian multiculturalism see a model in French laïcité. Quebec Justice Minister Stephanie Vallée defended the controversial law, saying it is necessary for security and communication reasons. The law, less drastic than the French law, affects teachers, students, hospital employees, police officers, bus drivers and transit users. Quebec Superior Court Judge Babak Barin suspended the portion of the act banning face coverings until the government enacts guidelines for how the law will be applied and how exemptions might be granted. Alia Hogben, the president of the Canadian Council For Muslim Women (CCMW), explained that CCMW’s position on the law is “nuanced”, after conducting research and consulting with Islamic scholars. “We don’t see the niqab as a religious obligation. We don’t see that it’s a demand in the Qur’an or in the hadith (Islamic traditions). But we also feel strongly that we also support a woman to make her own decision.” Prime Minister Justin Trudeau condemned the law. Most others remain silent. 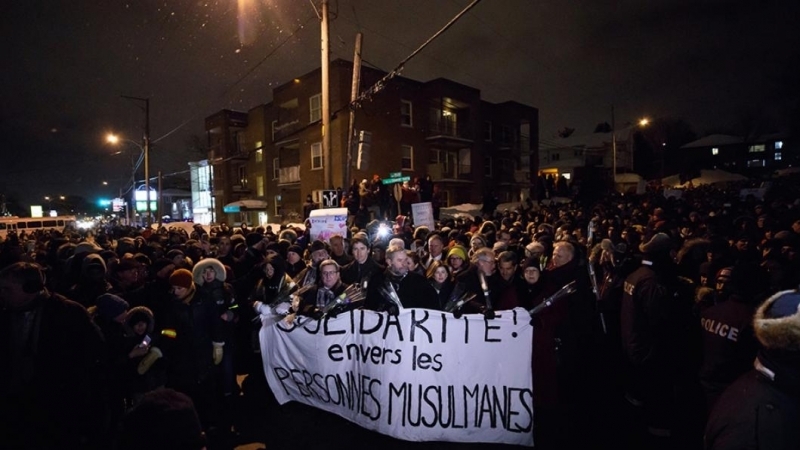 Following the Quebec City mass murder, Muslims in nearby Saint-Apollinaire applied for and were refused permission to establish a Muslim cemetery in a contentious neighbourhood referendum in 2017. Despite or because of the mass killing, residents did not want a Muslim cemetery. Fortunately, other more sympathetic Quebeckers came to the rescue. A parcel of land near the Notre-Dame-de-Belmont Cemetery in Quebec City, was offered. The funeral company that runs the cemetery bought a larger parcel in the area a few years ago and in 2015 ceded back a small piece to the city in lieu of paying a 10% tax on the new acquisition. Quebec City Mayor Regis Labeaume offered the Muslim community leaders the area in the larger cemetery. The leaders quickly accepted. The xenophobic element in Quebec life, a legacy of three centuries of imperial invasion is still there. French Canadian culture, swamped by Anglo American culture, and now with a growing, vigorous Muslim culture, must struggle to keep its unique place in North American society. Quebeckers had little experience with or awareness of Muslims until the 1960s 'Quiet Revolution', which led to sympathy with Palestinians. FLQ militants even trained with Palestinian militants briefly in the 1970s. Those heady revolutionary 1970s are history, but the embers of liberation live on and provide inspiration for pro-Palestinian activism, bringing together both Muslim and non-Muslim Quebeckers, resulting in occasional hostile encounters with JDL and Hillel activists, even a mini-riot at Concordia in 2012, when Netanyahu was forced to cancel his speech. Hopefully, the Quebec City murders and perpetrator Bissonnette are an aberration. Rezzam and Zehaf-Bibeau are. The niqab is a highly visible sore point, though it affects a few dozen women at most, and the Muslim community could deal with restrictions on it. The lure of ISIS and terrorist acts by disaffected youth is another issue which again affects a tiny minority of Muslims. But on the whole, the prospects for Quebec Muslims are good. They adapt well, happy to speak French and assimilate. Their natural sympathy for the Palestinians fits well with Quebec traditions of solidarity for the oppressed.